A special treat for Nancy Drew fans! 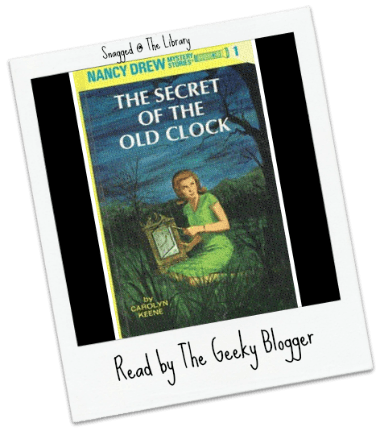 Out just in time for Nancy's 80th anniversary, we're releasing a limited number of copies of The Secret of the Old Clock, the first book in the series. It's the exciting mystery that readers have fallen in love with for 80 years, with a terrific new look and bonus material! Collectors won't want to miss this. First Thought When Finished: What a nostalgic trip back into time The Secret of the Old Clock by Carolyn Keene was. Nancy Drew was a big part of why I fell in love with reading in the first place! What I Thought of the Case: The Secret of the Old Clock is the first in a long line of Nancy Drew cases. If you have never read a Nancy Drew book (what are you waiting for?) here is what you need to know: the cases are pretty straight-forward and knowledge truly is power! Nancy Drew was probably the first “girl” lead that I remember being super smart, sweet, and wasn’t in it for the boys. She was 18 and really making her mark on the world. Most of the cases come from helping her father at his law practice and her sense to do what is right! It is her sense of right/wrong that plays into the case of the Old Clock! 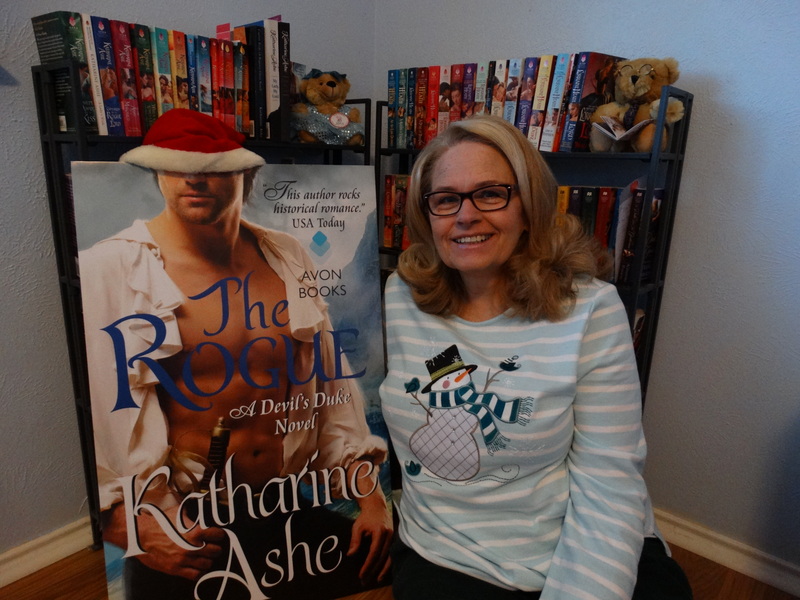 She ends up helping a family that would have no avenue otherwise and the story is one grand adventure! What I Thought of the Characters: Nancy Drew is a great role model for young women! She is smart, independent, loves her family, and has an amazing sense of what is right/wrong. She has a great ability to work with other people and always tries to find the truth. The rest of the characters are great too! Carolyn Keene writes really well-rounded characters that display all aspects of humanity. These are great books for Middle Graders and are fun to boot. I really enjoyed reconnecting with the characters from my childhood! Final Thought: Nancy Drew was a refreshing blast from my past and I loved revisiting her world! I hope my daughter will like Nancy Drew. Maybe in a couple of years we’ll give this one a try! I reread a bunch of these a year or two back on a whim. Nancy’s a hoot, isn’t she? Always willing to jump in with both feet. Oh, Nancy! She was a smart cookie, alright! It would be fun to read these again. Yay, Nancy Drew! I have a bunch of these on my bookshelf (a combination of my mom’s collection and mine). My favorite was The Clue of the Whistling Bagpipe. Scotland, FTW! I totally read this book. I love Nancy Drew. Isn’t she just the best? I had bought my mom some of these a while ago. She loved Nancy Drew and I know she loved this story as well. What a great flashback! Flashback reads are really some of my favorites! I loved this series when I was growing up. My mom had given me her set of books – I wish I still had them! I wish I had mine too with all those old hard covers. I had them and the Hardy Boys! I love this one. I listened to it a few months ago on audio. LOVED it. 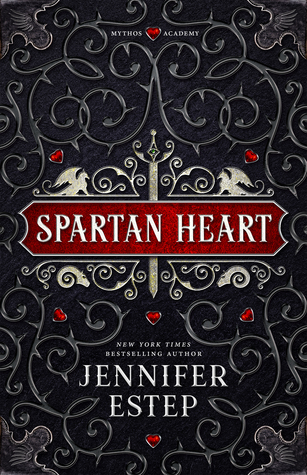 It’s narrated by actress Laura Linney and she does a fine job. Great review. And you’re right, it’s hard to be objective with Nancy Drew. It holds such nostalgic charm. I am going to have to find one on audiobook and Agatha Too!